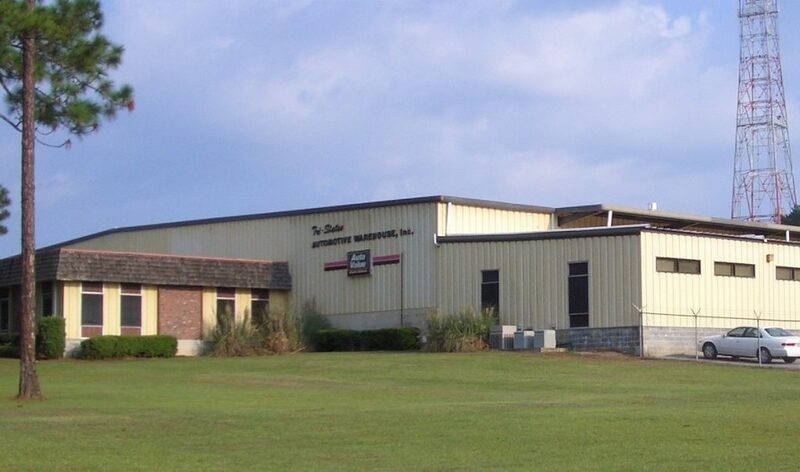 Tri-States Automotive Warehouse and JMO Systems Inc.
Tri-States Automotive Warehouse, Inc. is a family owned automotive distribution business servicing Florida, Southern Alabama, and Southern Georgia. Kelly Connolly, VP of Finance at Tri-States shares about their relationship with JMO Systems. Why did Tri-State Automotive switch its WMS to JMO’s indago system? Our legacy Warehouse Management System was older and not able to integrate with our new ERP. Indago™ immediately bolted onto the ERP and provided modern, flexible software easily customizable to fit our business rules. What feature do you like most about indago™ WMS? The Top-View function. It gives clear, concise visibility of all operations, from stocking to packing, capable of drilling down to the part detail if necessary. It is a powerful management tool. Are there any other features of indago™ that you like? The physical inventory and cycle count features are flexible, very easy to use and make it easy to maintain a clean shelf inventory. The system is easy to learn and use. This saves valuable time in getting new people up to speed. We are also able to adjust the checks and balances by user so that we can ensure accuracy among many different experience levels. Is there anything you can say regarding return on investment that you have received with indago™? The ability to release received parts in sections is extremely valuable. We are able to release sections of a PO into active inventory much faster. We used to have to wait a whole day for parts to be visible to customers for sale. Now, we can make the parts available within minutes or hours and not lose sales. What would you say regarding JMO’s Reliability? Top notch reliability and professionalism... The staff at JMO systems does not overpromise and under-deliver. They are professionals who will give you the pros and cons of any situation and seek to find an equitable solution that works for both companies in a very reasonable amount of time. Would you recommend working with JMO Systems? Absolutely. JMO systems is a powerful tool that can help ensure full visibility of your inventory from the moment it arrives on the loading dock until the time it leaves bound for the customer. The staff at JMO systems will literally stand beside you picking parts during implementation to ensure that the system performs as advertised. More importantly, they are partners who will service the system well after implementation and continue to ensure that indago™ maintains peak performance.